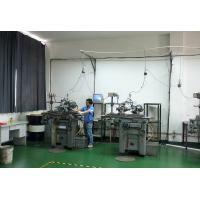 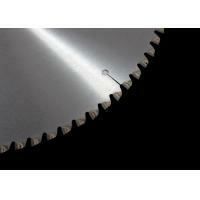 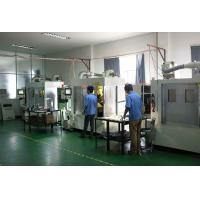 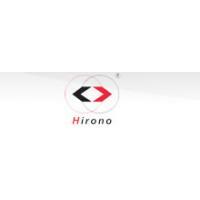 HangZhou Hirono Tools Co., Ltd. Diamond Saw Blade,TCT Saw Blade,Scoring Saw Blade Supply. 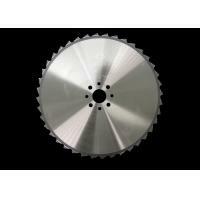 The leader of Top grade circular sawblade. 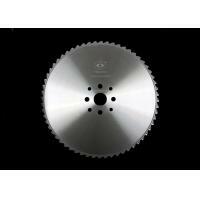 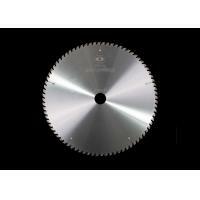 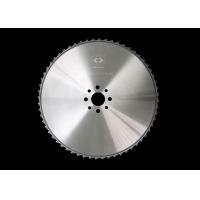 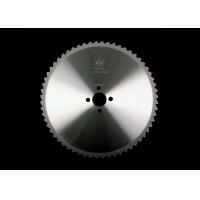 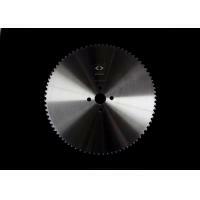 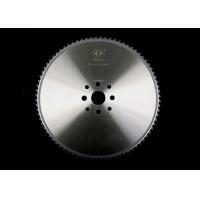 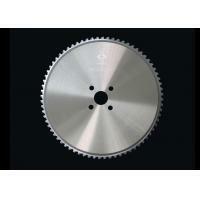 The top brand of Cold sawblade in china.